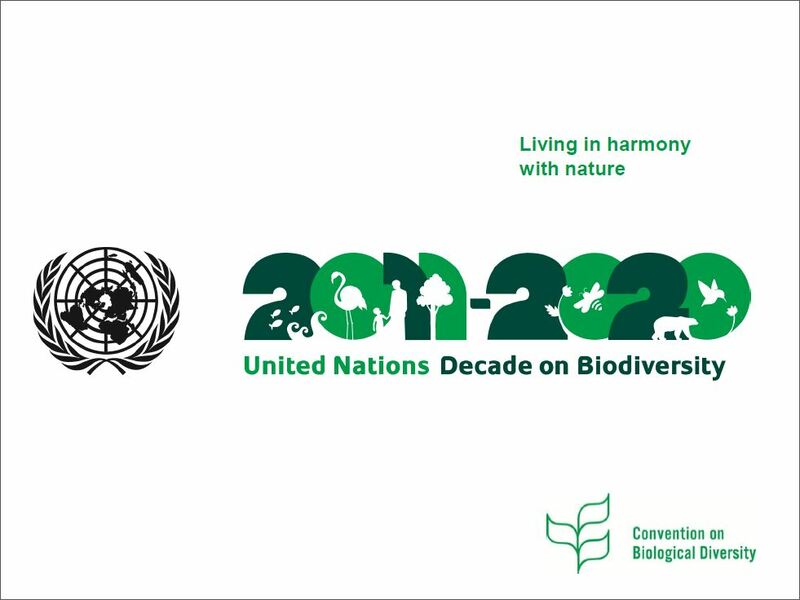 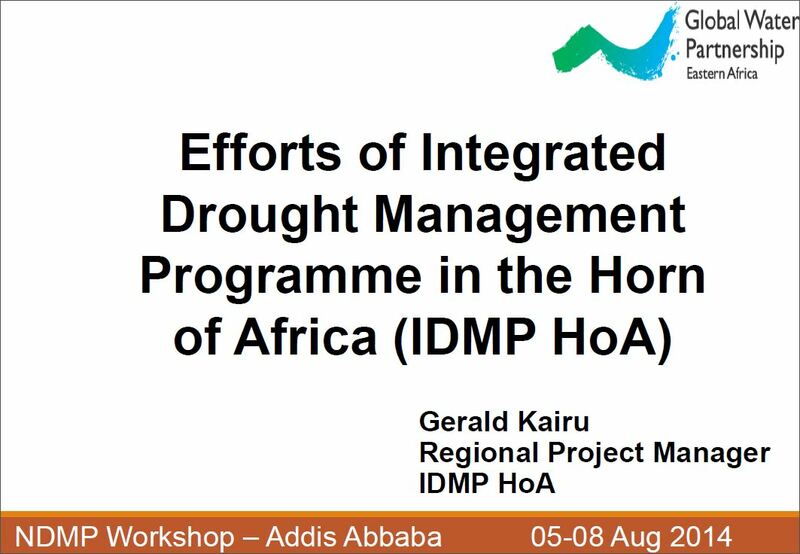 The first four regional workshops were for Eastern Europe (9-11 July 2013), Latin America and the Caribbean (4-6 December 2013) Asia-Pacific (6-9 May 2014) and Eastern and Southern Africa (5-8 August 2014). 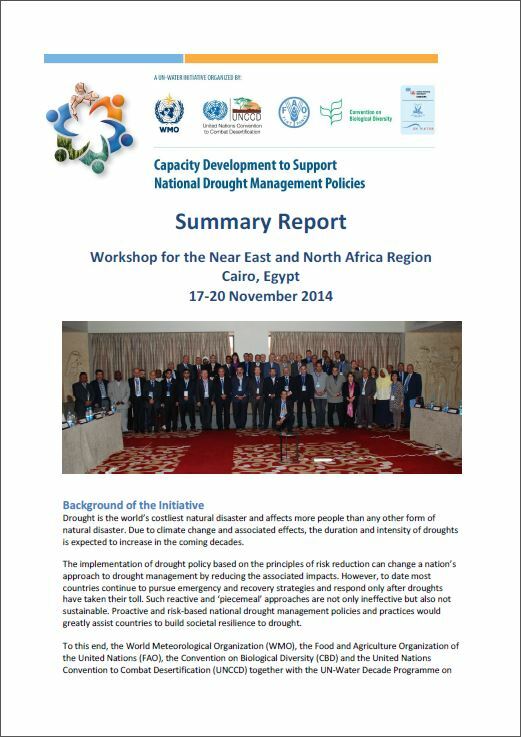 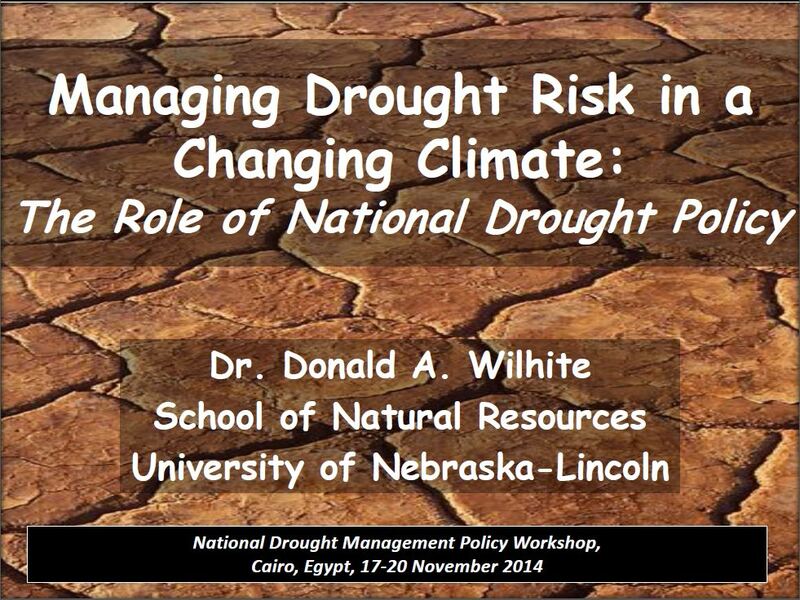 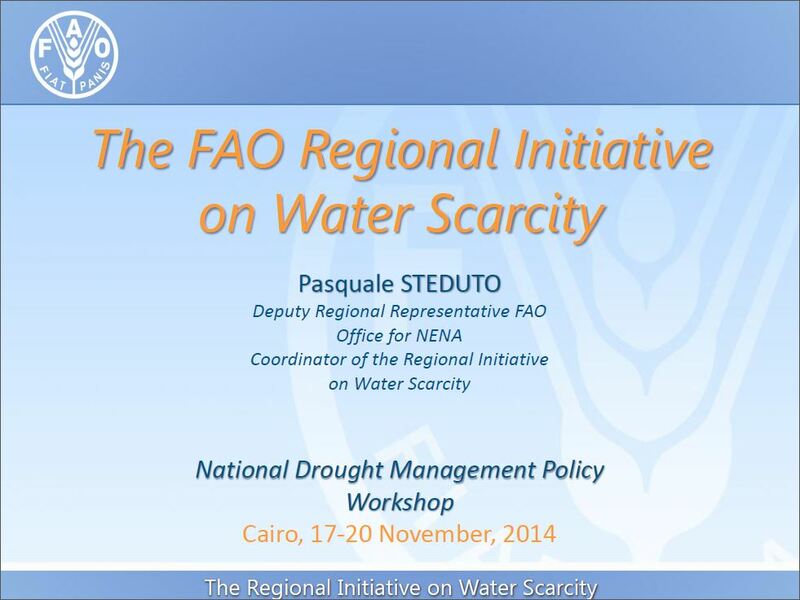 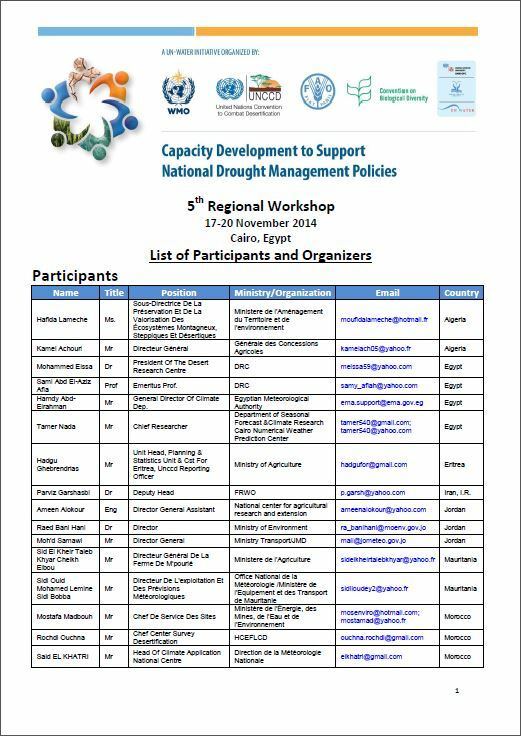 The 5th regional workshop for Near East and North Africa (NENA) was held from 17-20 November 2014 in Cairo, and was attended by 34 representatives from the: Algeria, Egypt, Eritrea, Iran (Islamic republic of), Jordan, Mauritania, Morocco, Oman, Palestine, Sudan, Tunisia, and Yemen. 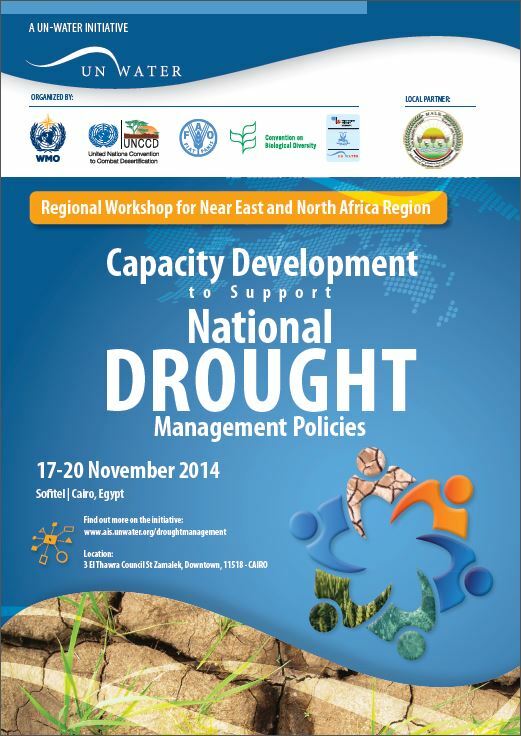 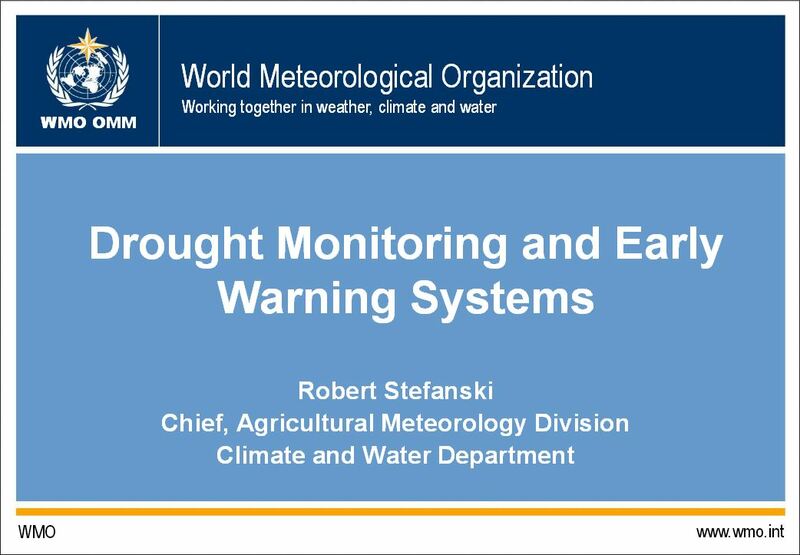 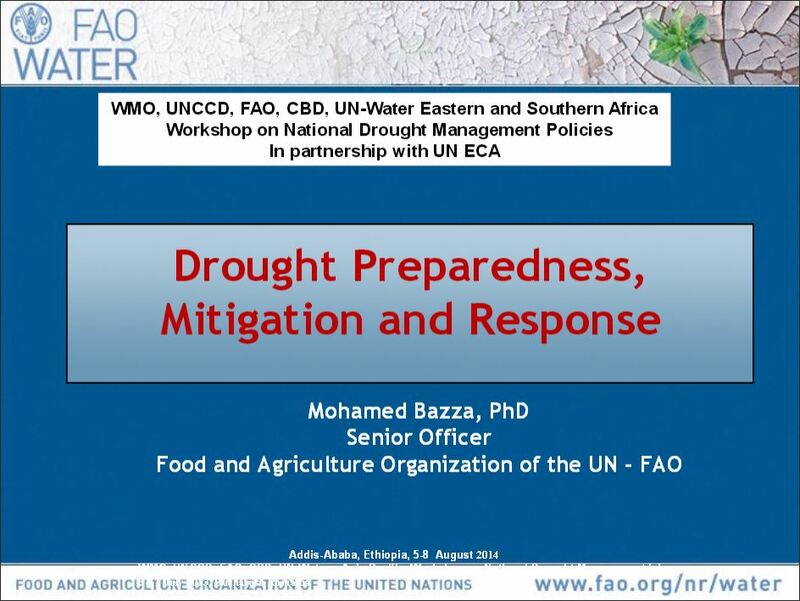 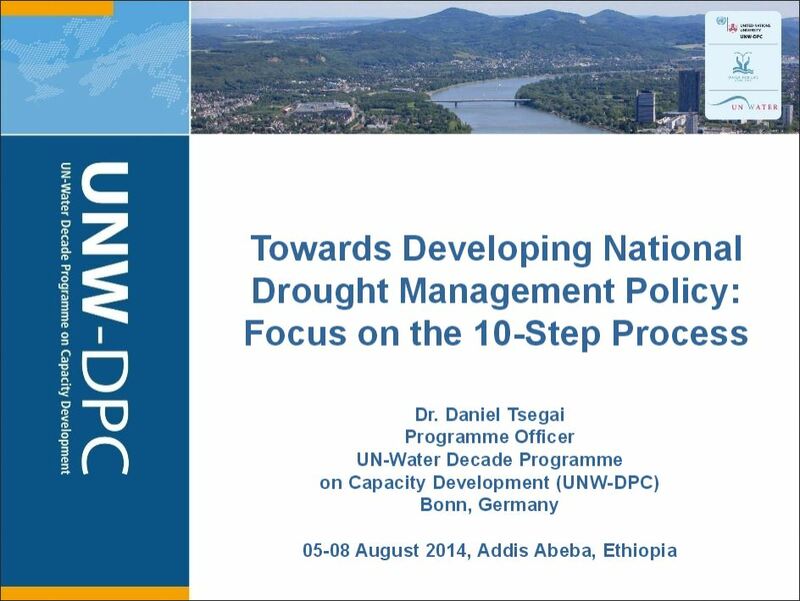 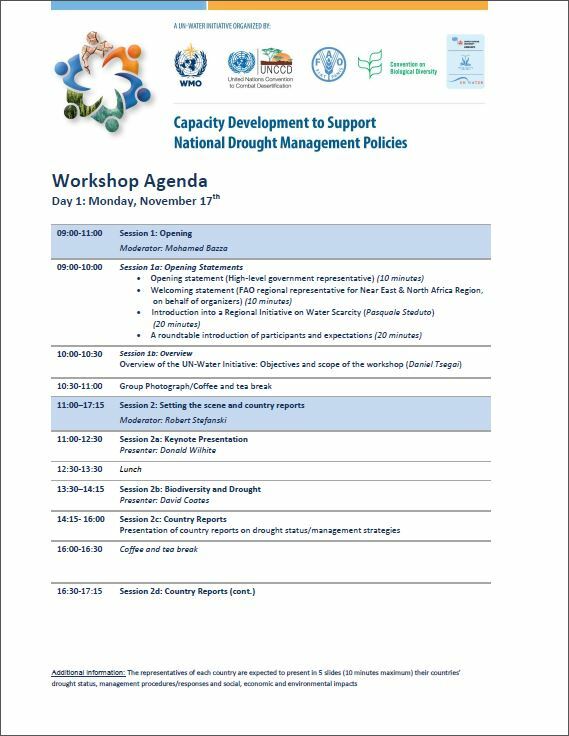 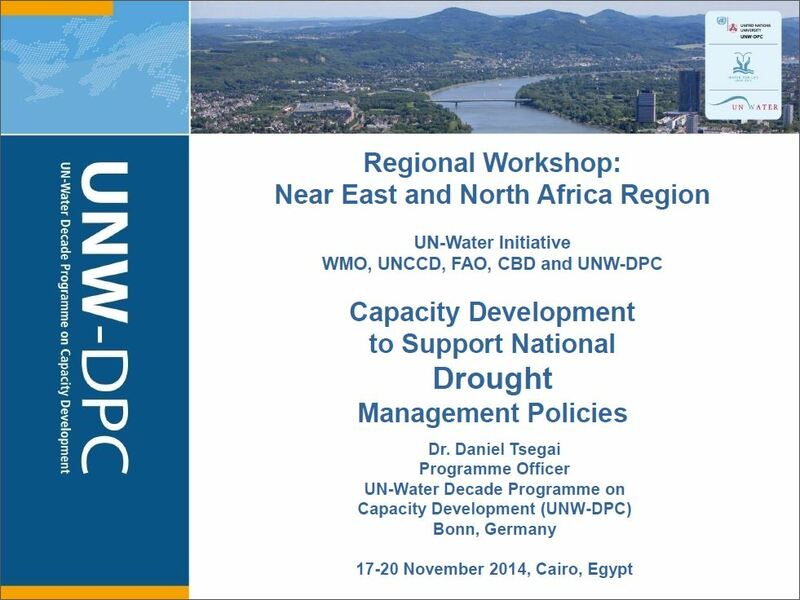 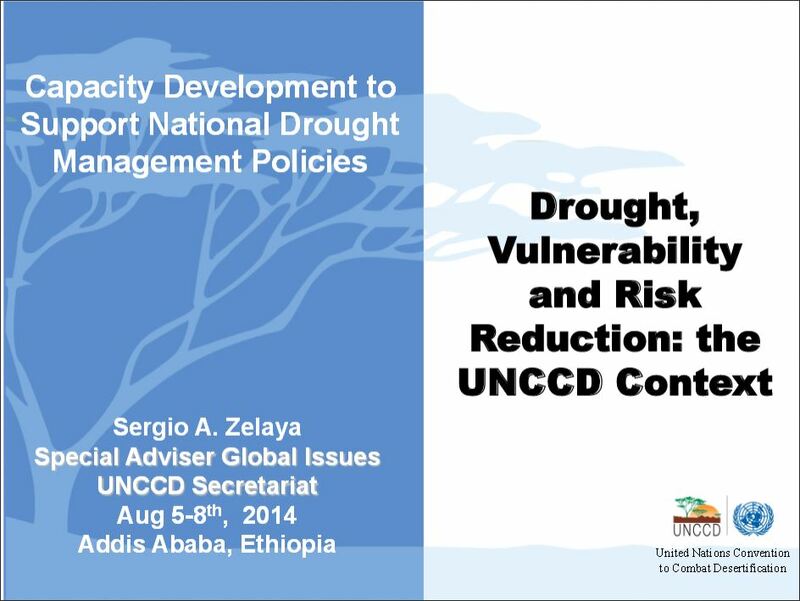 The purpose of this webpage is to present the detailed contents of the 5th regional workshop.